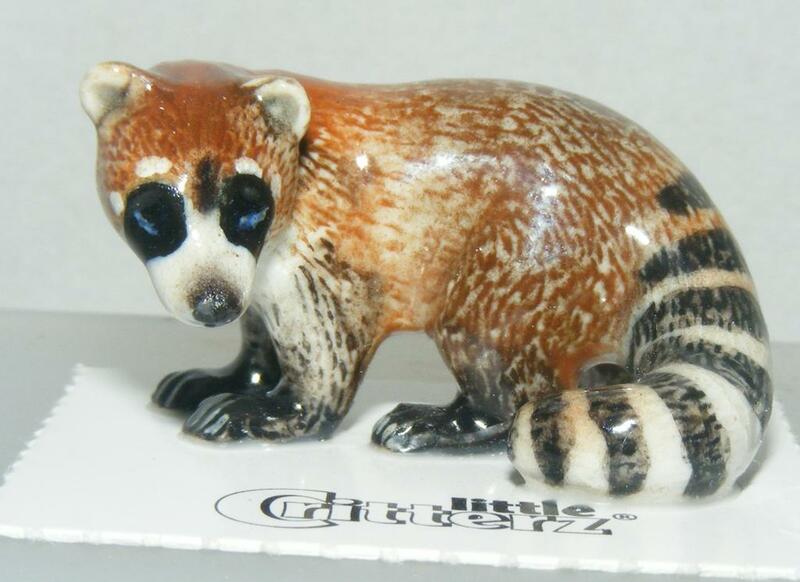 This little coatimundi is one of the latest animal models from the Little Critterz factory. The coatimundi is a member of the raccoon family and is native to Central and South America and the south-western part of North America. Do you like Grumpy Cat? I think she's gorgeous! 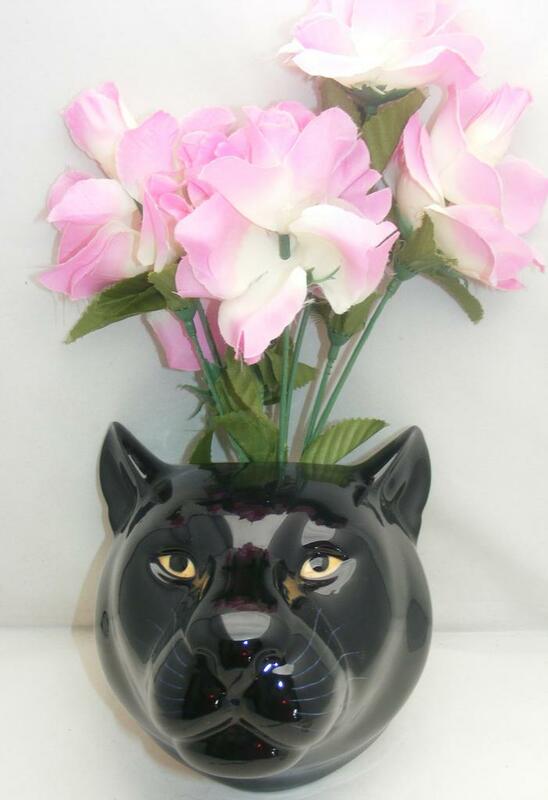 She has fans all over the globe and on her website (https://www.grumpycats.com/) you can "find something terrible to buy! 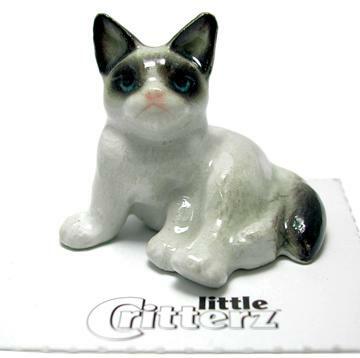 But I haven't seen this cute little Little Critterz model of her on the website.